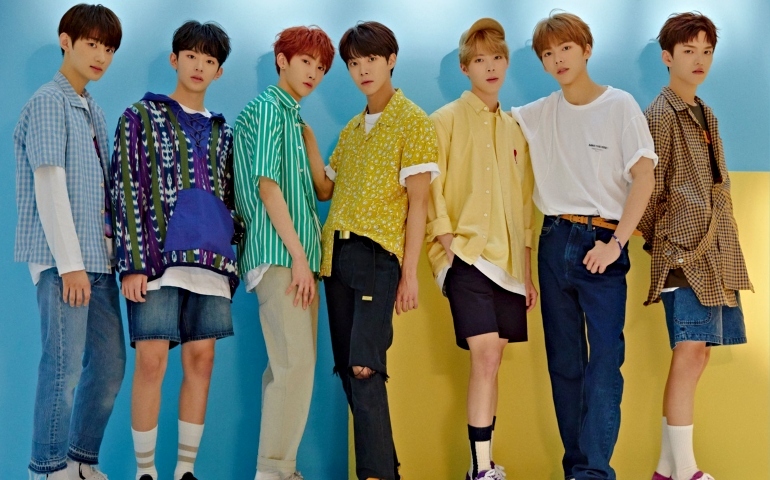 Let’s get VERIVERY familiar with Jellyfish Entertainment’s new boy group! It has been more than six years since Jellyfish Entertainment’s first ever boy group, debuted. As time passes, it’s time to introduce new faces of the new generation and they are the younger brothers of Gugudan and VIXX. Ever since its announcement a few weeks ago, the new boy group gained attention not only for its peculiar name but also for its members. Let’s get VERIVERY familiar with the seven boys of VERIVERY! 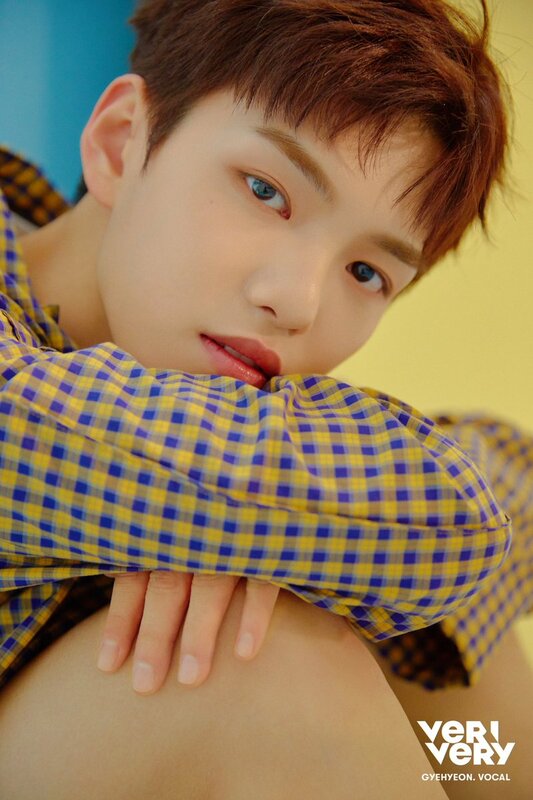 First up is VERIVERY’s “charismatic leader”, Lee Dongheon. Being in a new group, one may mistake him for a very young idol but actually, being born August 4, 1995, he is already 24! Dongheon is the group’s leader and is also a dancer and rapper for the group. Seeing other VERIVERY content, it also seems that he will be the group’s center member. He is viewed as someone who is very caring and as leader, puts his members above all. Marvel has Incredible Hulk? Jellyfish has Incredible Gyehyeon! Jo Gyehyeon’s looks may scream to be a rapper type but he is a vocalist of the group. He is born May 14, 1999 and is viewed as someone strong and powerful in the group, literally. Is it a Jellyfish tradition to have main vocalists who are mood-keepers of their groups? 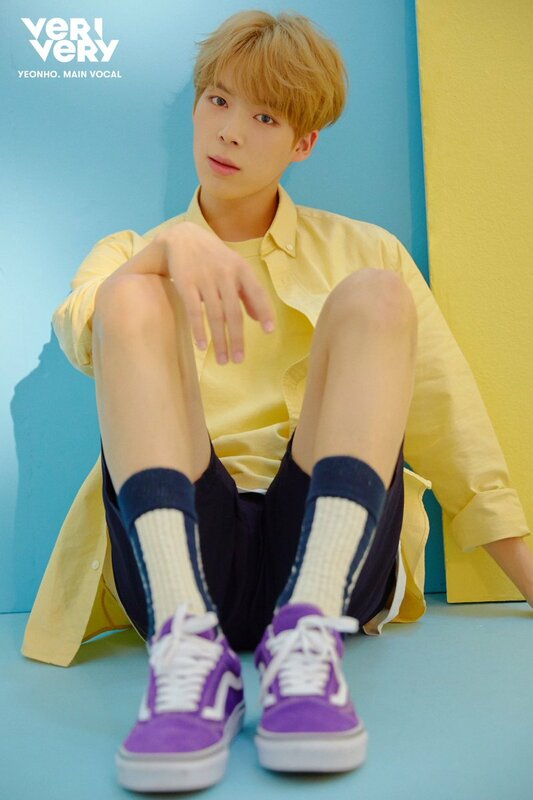 We have Ken of VIXX, Sejeong of Gugudan, and now Yeonho of VERIVERY! Ju Yeonho is the only main vocalist of the group as of their individual teasers’ details. Being born May 31, 2000, he at a very young age is already a very talented individual! He is also said to be an expert in taking ‘selcas’ in which the other members from him learn. Every group is not complete without that one member who is ‘4D’ or has a four dimensional personality. 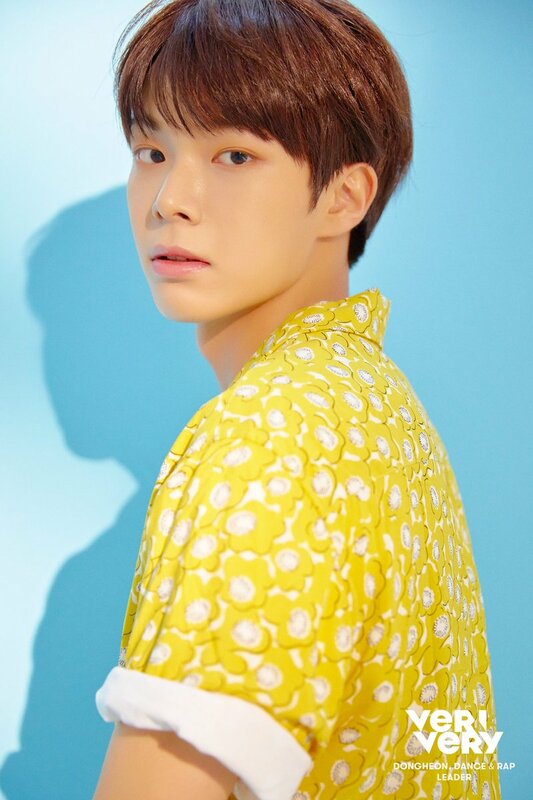 Hoyoung is one of VERIVERY’s rappers and is also a dancer. Along with leader Dongheon, Hoyoung wrote the lyrics to “Super Special”, the OST of their debut variety show. He is the second oldest member of the group. Dreamy visuals? Check! Outstanding vocals? Check! Fun personality? Check! 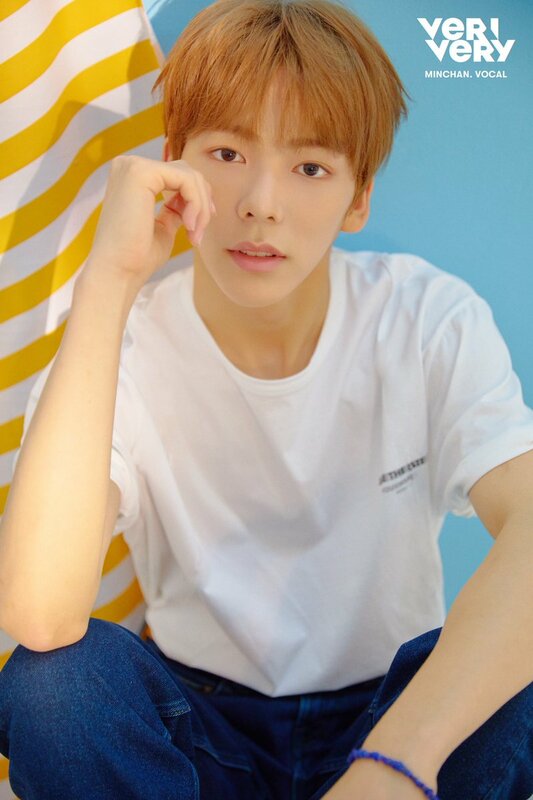 Minchan is the resident visual member of VERIVERY and is also a vocalist. 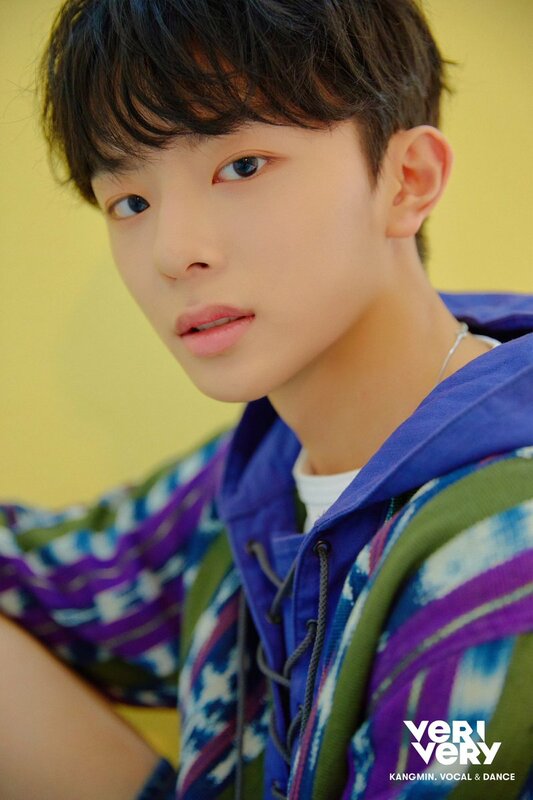 Born 1998, he is the third oldest member after Dongheon and Hoyoung. He is portrayed as the member who has “too much talent” so we can probably look forward to the skills he can showcase in the future. Would you want me to list down some of the brightest things in the world? 1.) The Sun. 2.) Aurora Borealis. 3.) 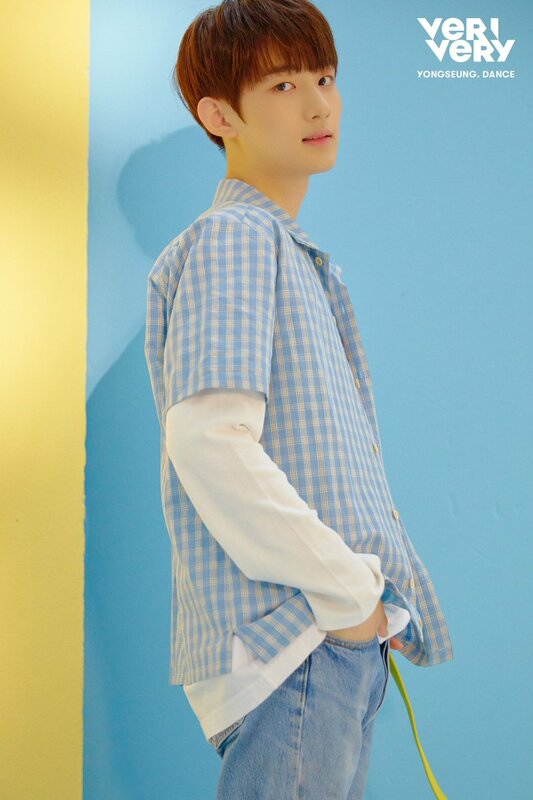 VERIVERY Yu Kangmin’s smile! Kangmin is the group’s youngest member and as the ‘maknae’, he is shown to have a very bright and innocent personality. With a smile like his, one can forget their worst problems even momentarily. One look and you can already recognize the fluffy vibe this member gives. 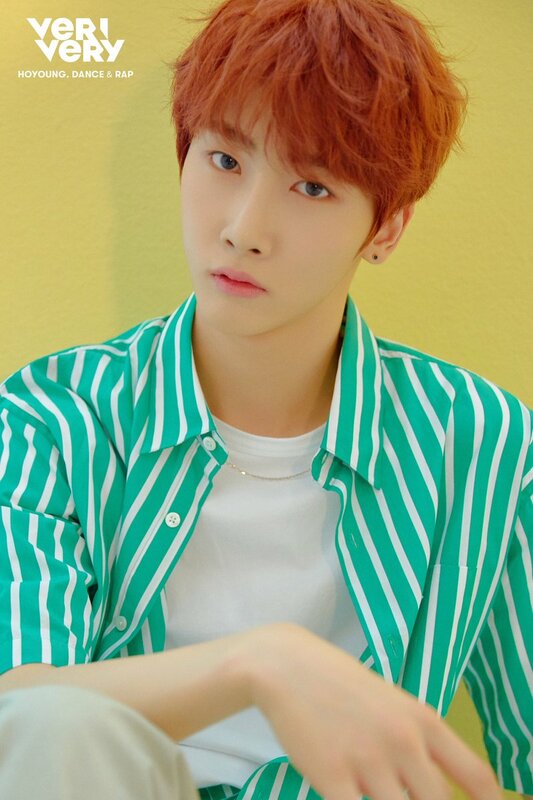 Yongseung is the second youngest member of VERIVERY and is specializing in dance. He is the tallest member but is shy and has a very soft voice. Yongseung is called as VERIVERY’s dancing machine possibly implying he is the member who owns the position of main dancer. The boys may be still unknown to the public but through their debut variety show “Now, VERIVERY”, their fans are getting to know more about them. In the current industry saturated with idol groups, how will they make themselves stand out? Let’s wait for their VERIVERY anticipated debut and see the skills and charms they will show us.